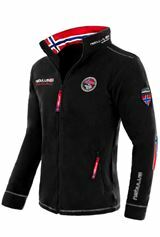 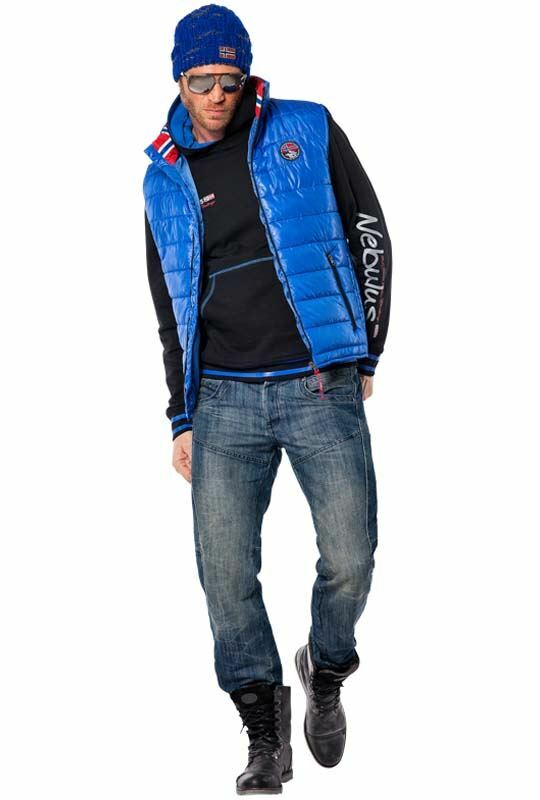 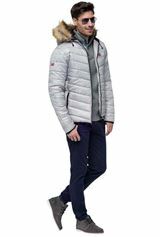 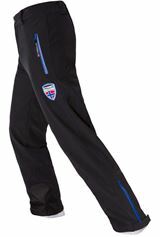 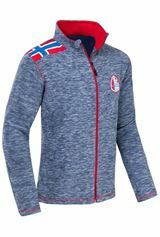 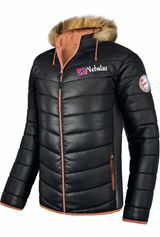 Show all 329 articles in category "Clothing"
Show all 47 articles in category "Ski Wear"
Show all 47 articles in category "Remaining stock"
Original Nebulus Bodywarmer from the brand new collection. 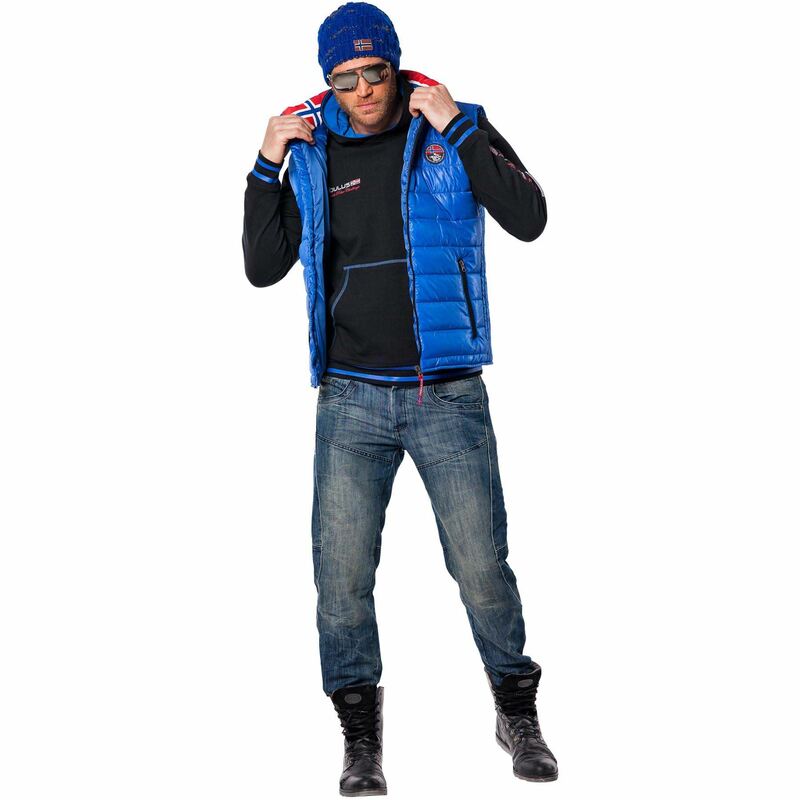 Style meets functionality. 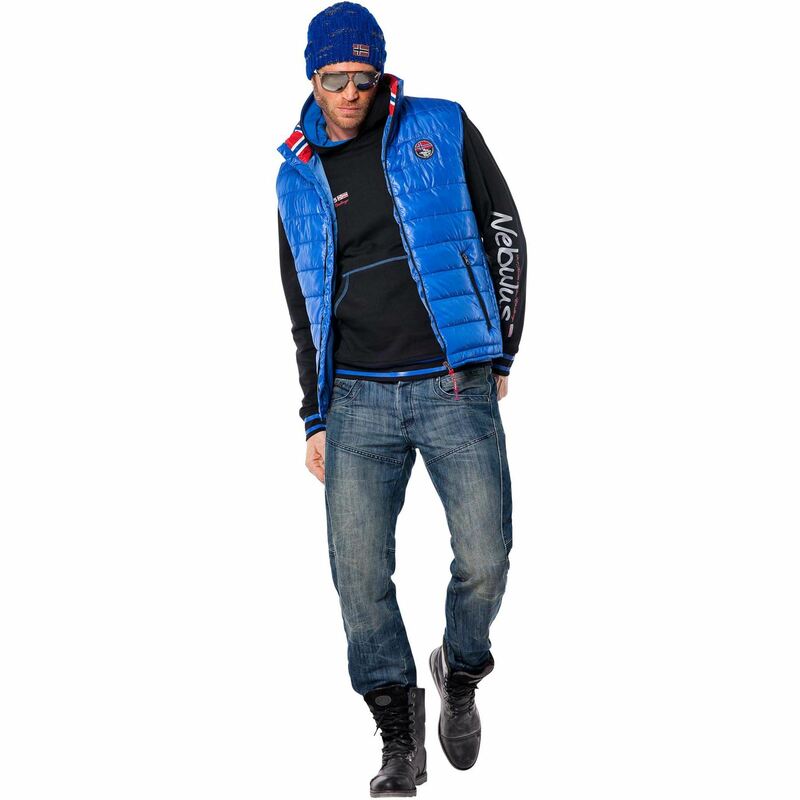 Lavishly styled and produced. 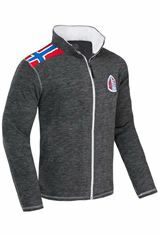 Excellent, eye-catching design. 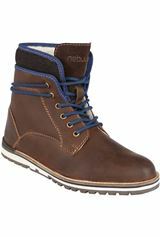 Light, very modern glossy look, very much in keeping with the modern fashion. 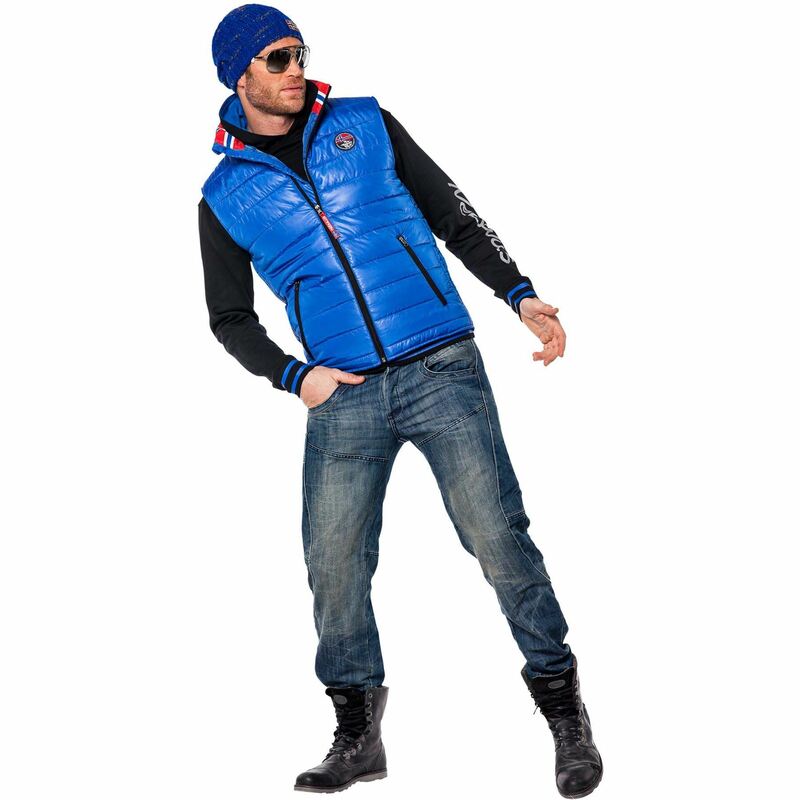 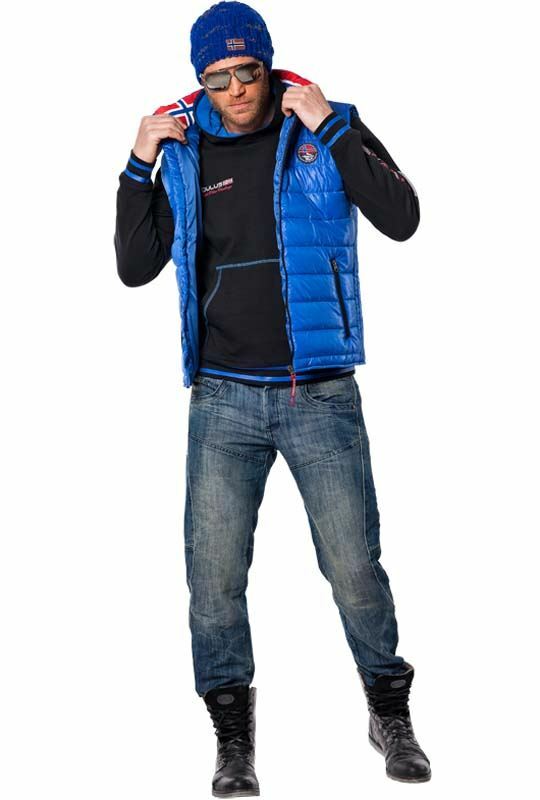 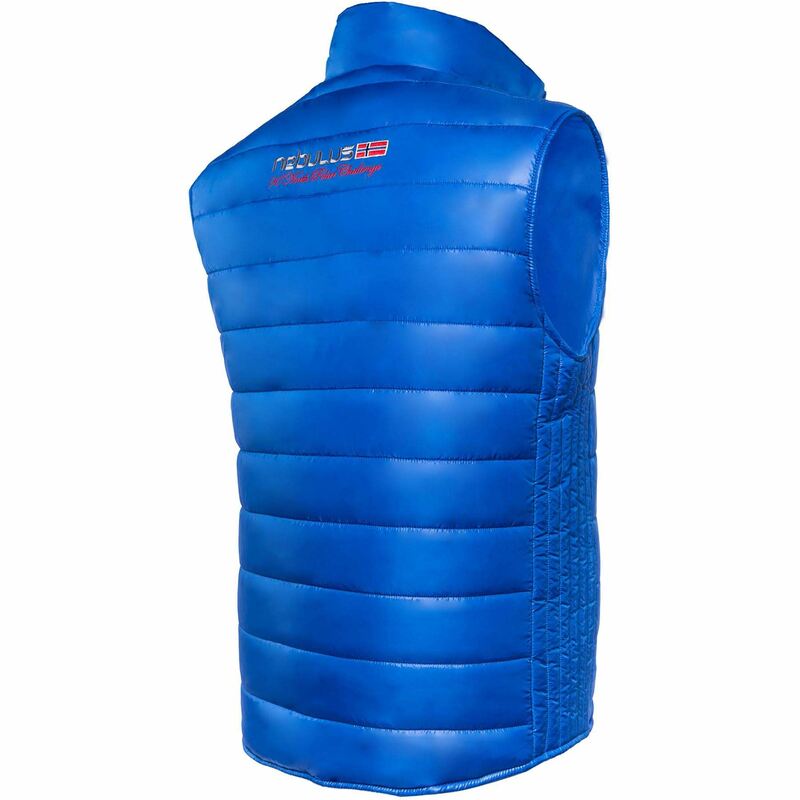 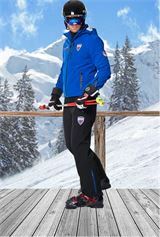 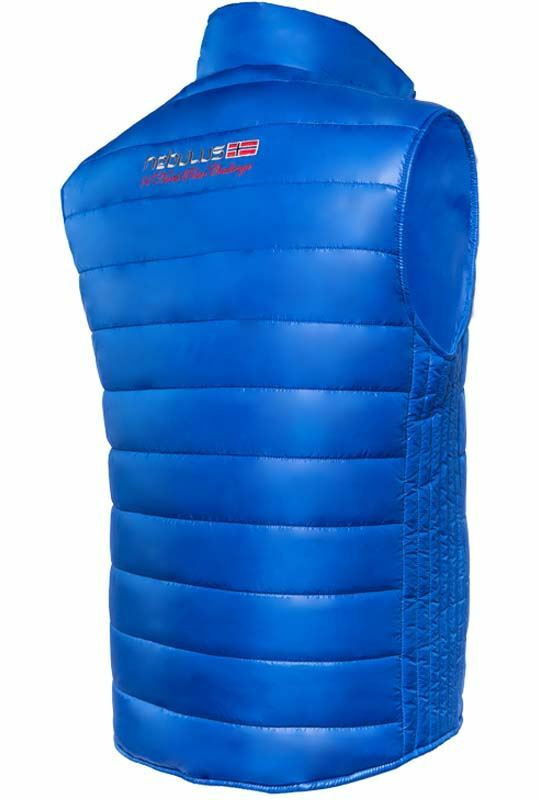 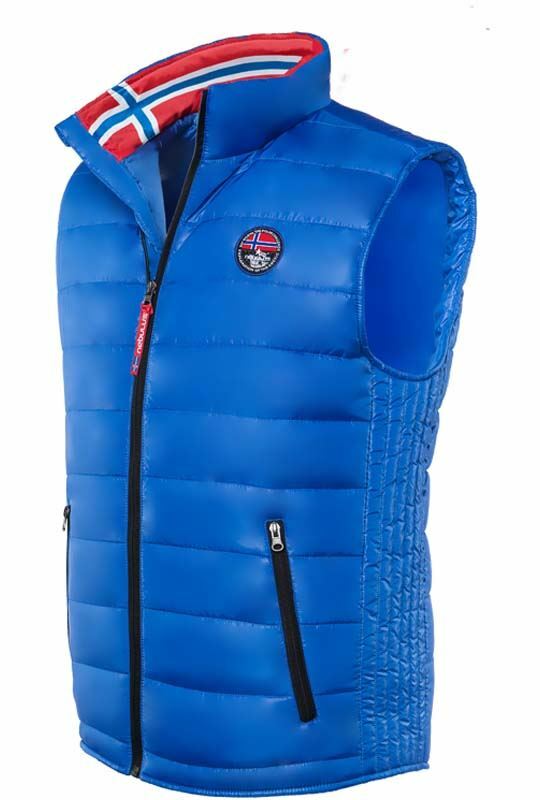 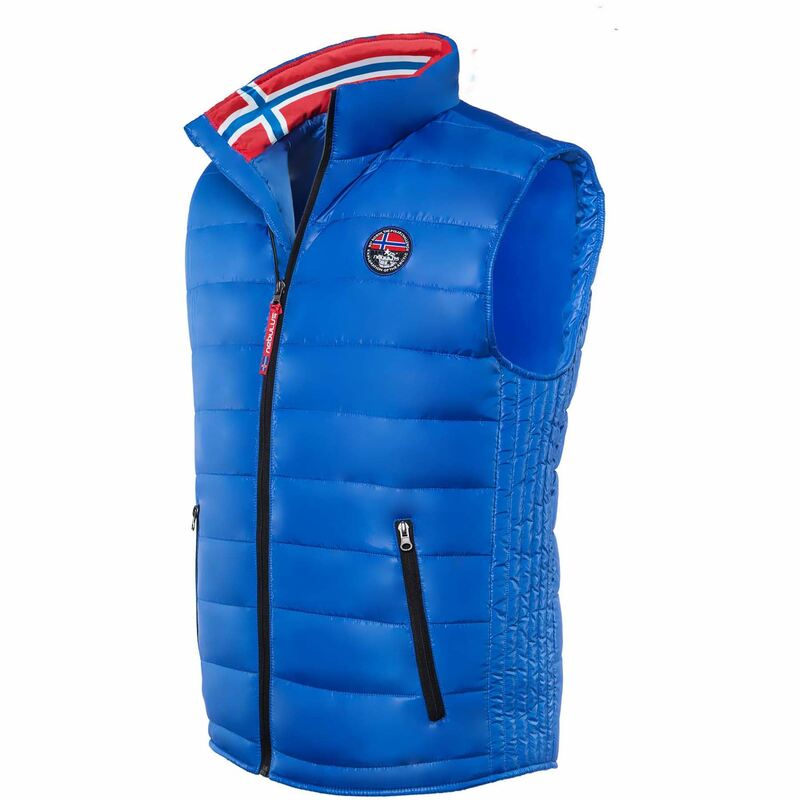 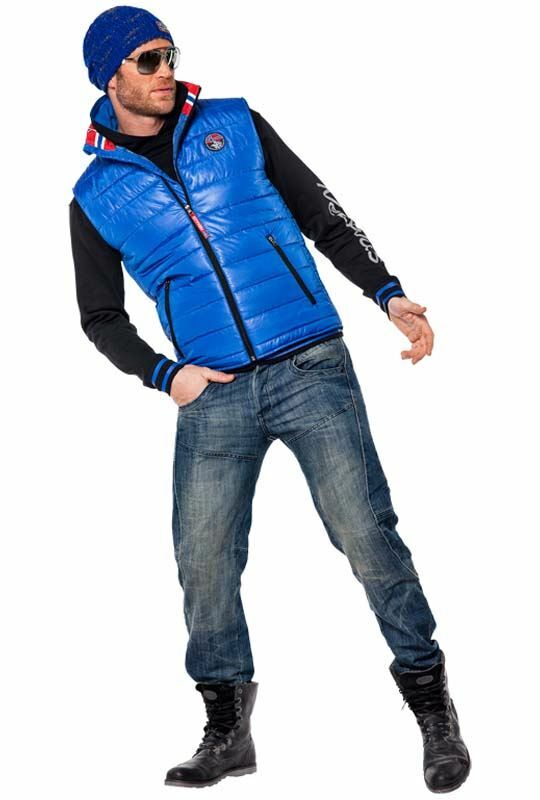 With this vest you're always well dressed, no matter whether on the ski slopes, or in everyday life. 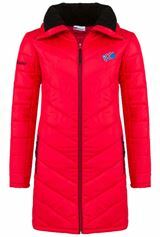 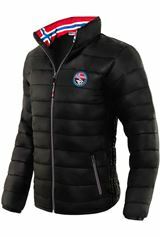 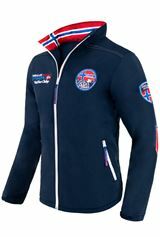 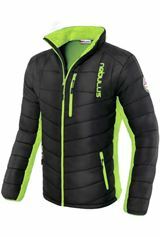 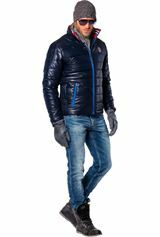 Thick padded, this jacket keeps the body warm and dry on cold days, and is the perfect companion for almost any weather. 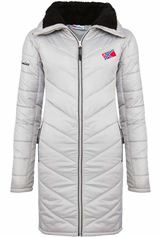 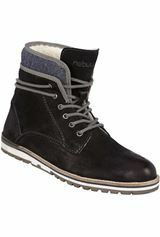 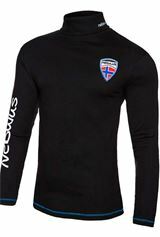 Windproof and breathable, that is standard for Nebulus!